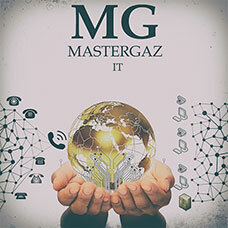 Mastergaz Call Center technology development helps to ensure the right resources are readily available to your customers. We ensure your business is able to handle all types of customer interactions more efficiently. With intelligent routing and resource selection features, you can determine if customers should be served by the least busy agent, the first available agent, or the agent with skills that best match your customer’s needs. Serve your customers and prospects through their preferred contact channel. With a single pool of agents, regardless of location, you are equipped to deliver the right customer experience every time. Как пользователи думают. Удобно: проблематику представляют. Обратилась и довольна. Спасибо Ковальчуку Сергею особенное!